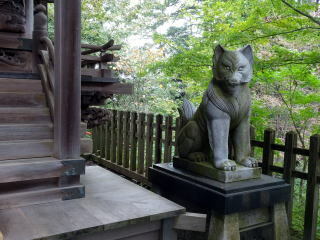 flowers and cute wild animals. 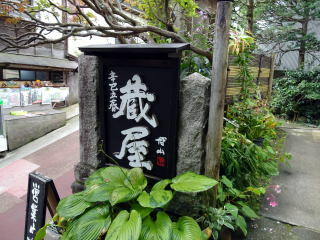 of this village. 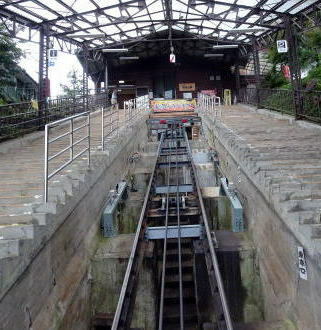 It was constructed in 1927. 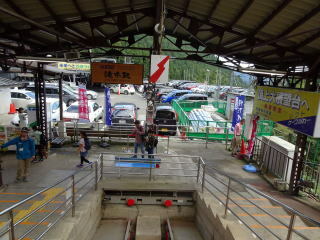 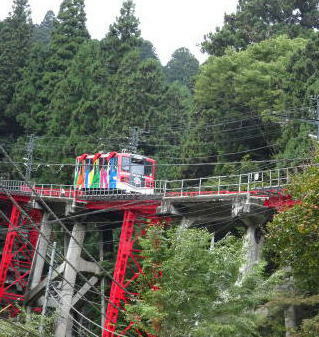 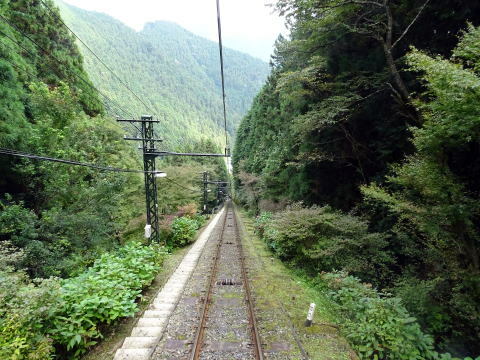 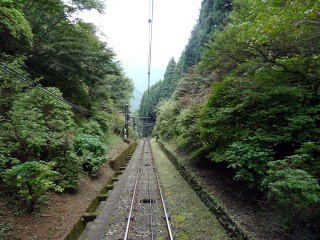 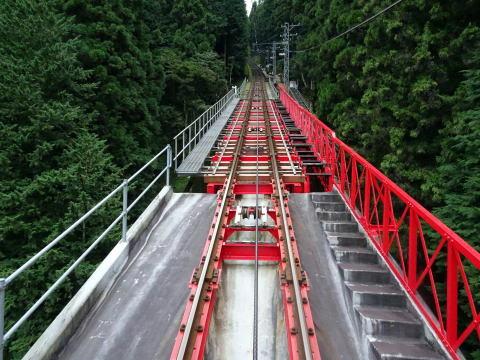 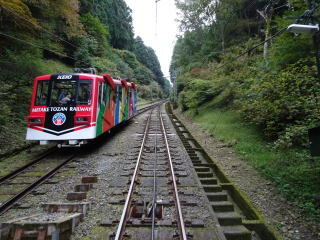 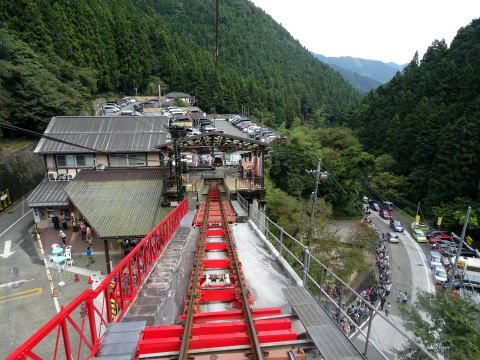 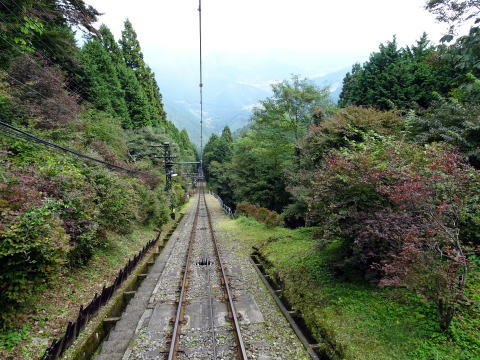 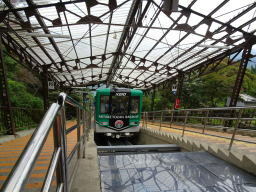 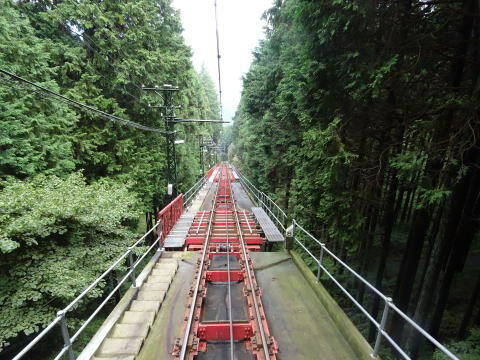 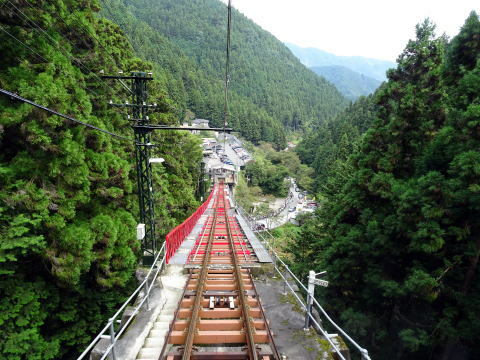 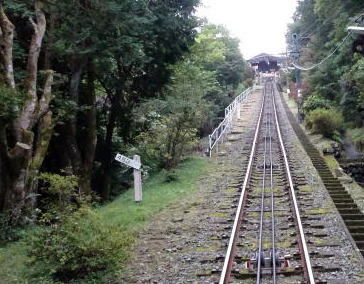 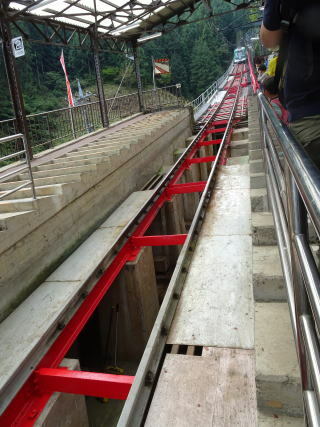 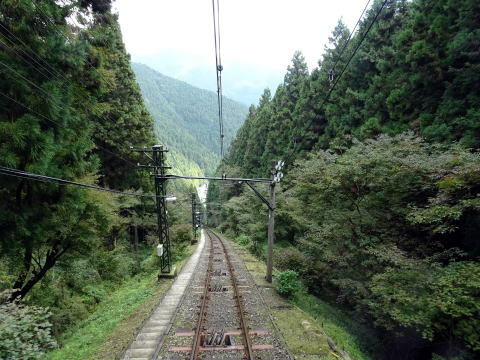 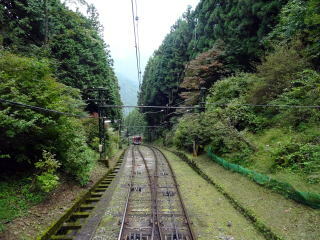 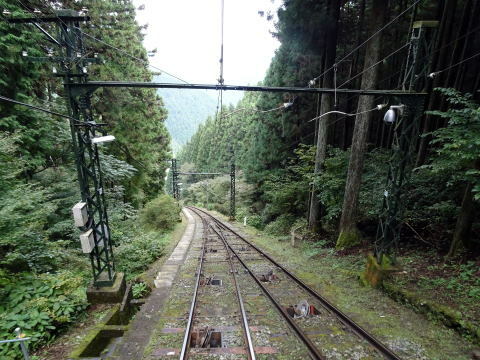 A funicular railway track starts at Takimoto station and runs on the very steep slope. 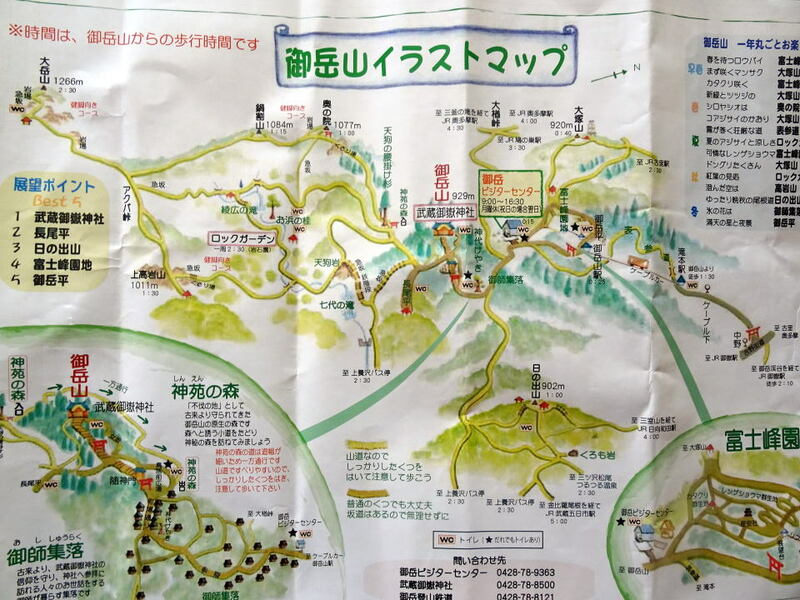 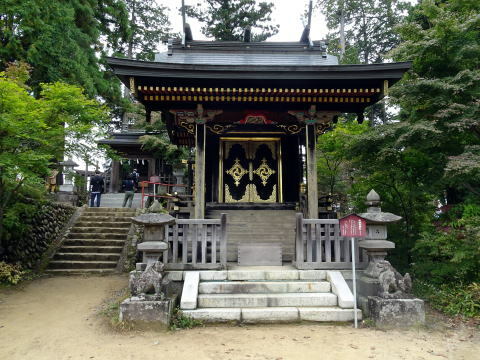 (武蔵御嶽神社, Musashi Mitake Jinja) can then be reached on foot in about one-km trail. 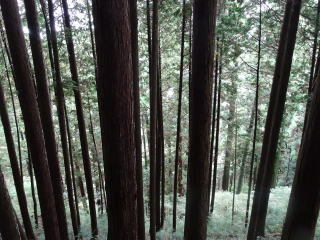 On the top of Mt. 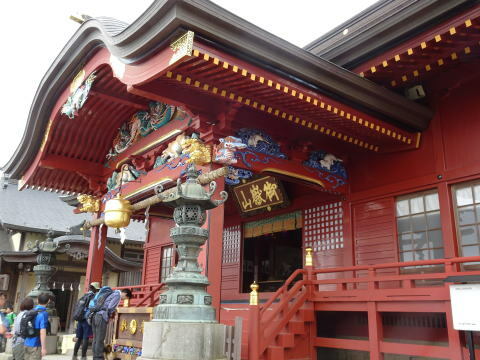 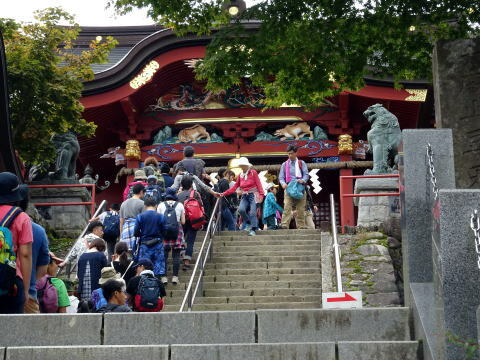 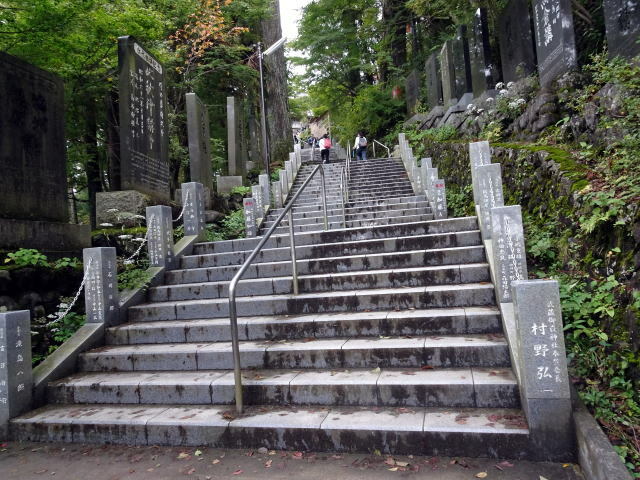 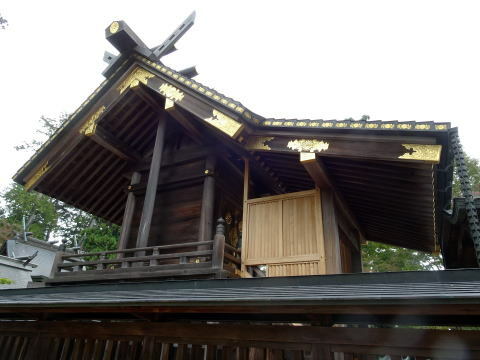 Mitake, there is a shrine named “Musashi Mitake”, the god “Ooguchi Magami” has been enshrined. 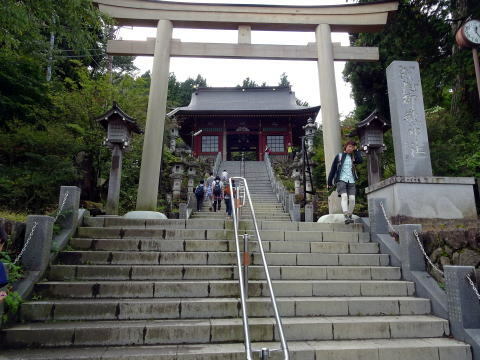 The shrine was built by Suujin emperor the 10th in 91 B.C. 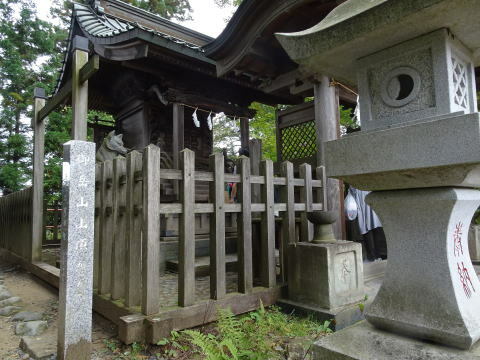 This means that the shrine has a long and distinguished history. 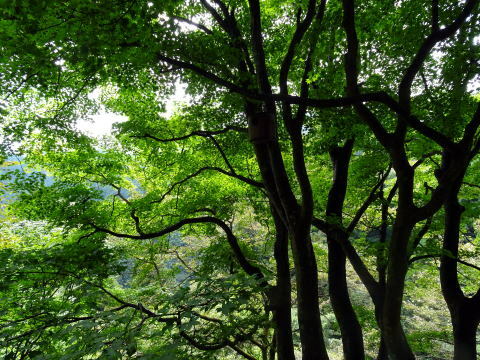 of child, raising children, and a good marriage. 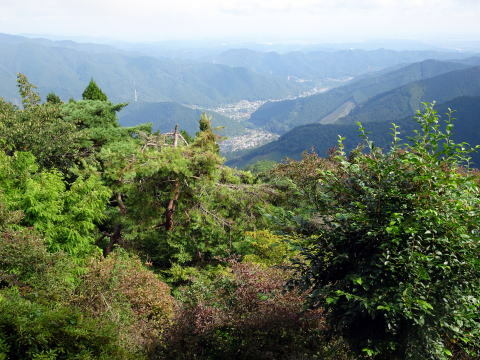 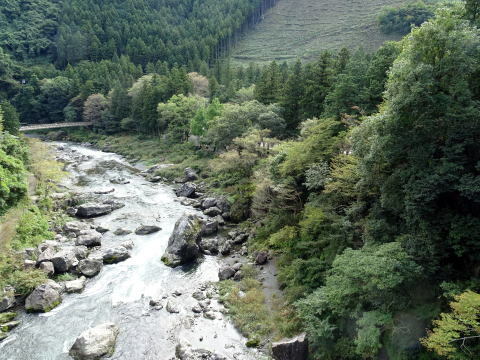 You can feel the Japanese spiritual world coexisting with nature here. 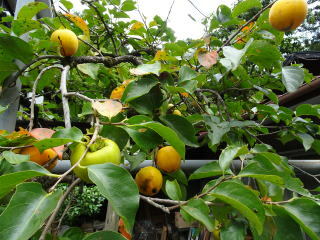 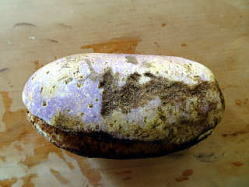 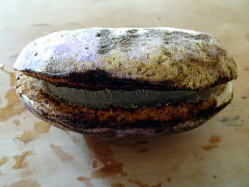 (L) Akebi collected in the shrub of the forest: The fruit becomes ripe, and it turns purple. 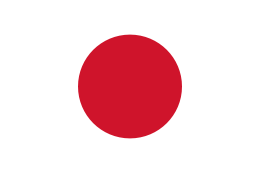 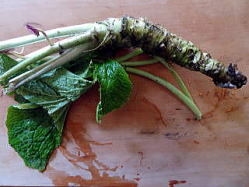 (R) Wasabi raised in the mountain cold water. 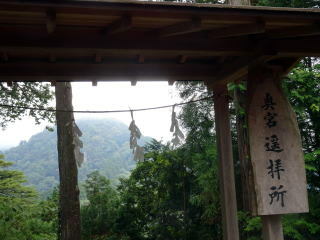 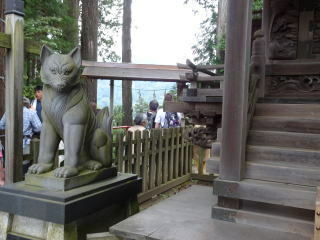 Kuraya, a traditional 'shukubou', lodging, which stands at the highest place among 'shukubou' in the Mitake Shrine area. 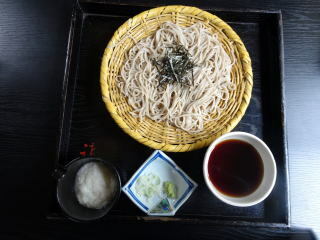 The house serves a soba, which includes Tororo-soba and Tempra-soba. 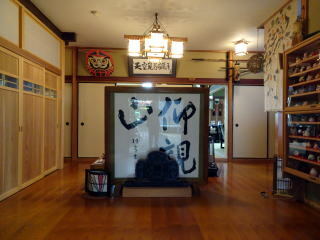 Prince and Princess Akishino visited Takao 599 Museum.